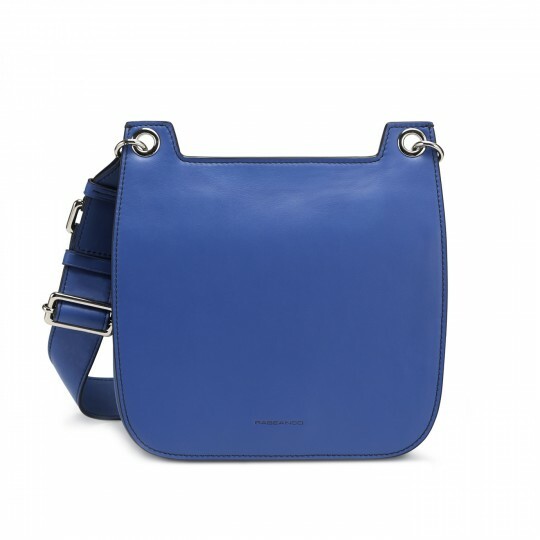 NEA Crossbody is designed with practicality and trending elements in a perfect balance. The minimalist front flap is the signature detail of the season. The stylish adjustable bold leather strap is with maximum versatility and comfort. With the convenient dual compartments and slip pocket, it is absolutely the one to fall in love with.